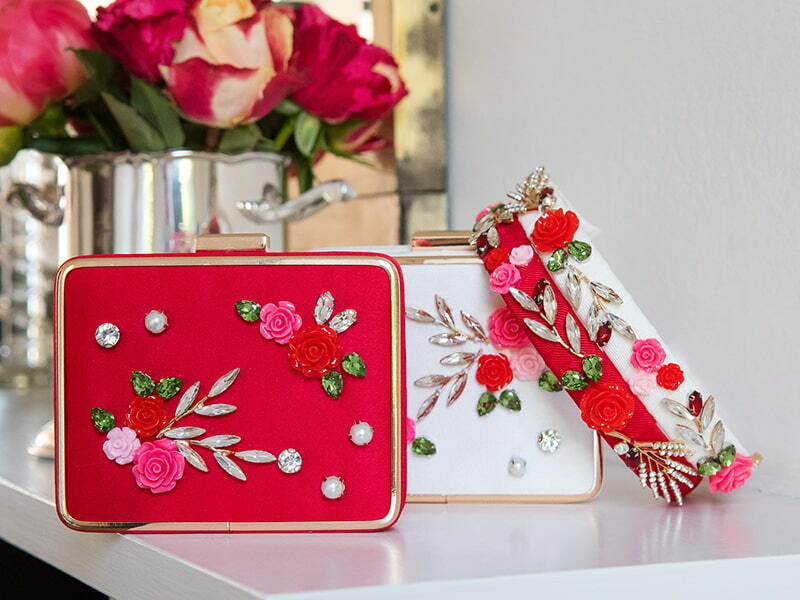 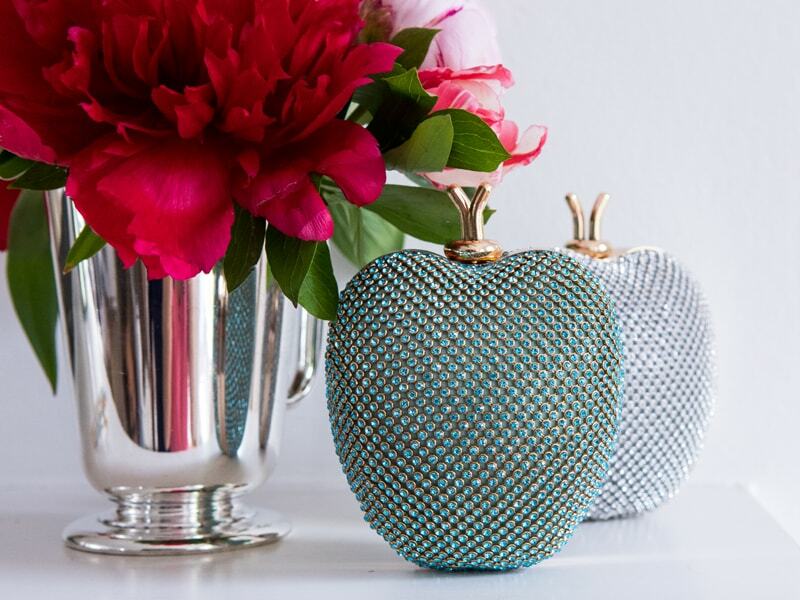 Grant your starlet the gift of luxury with our festive green apple clutch bag. 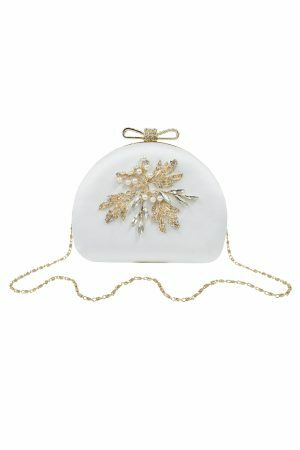 Exclusively yours, this bespoke bag is sure to add an opulent finishing touch. 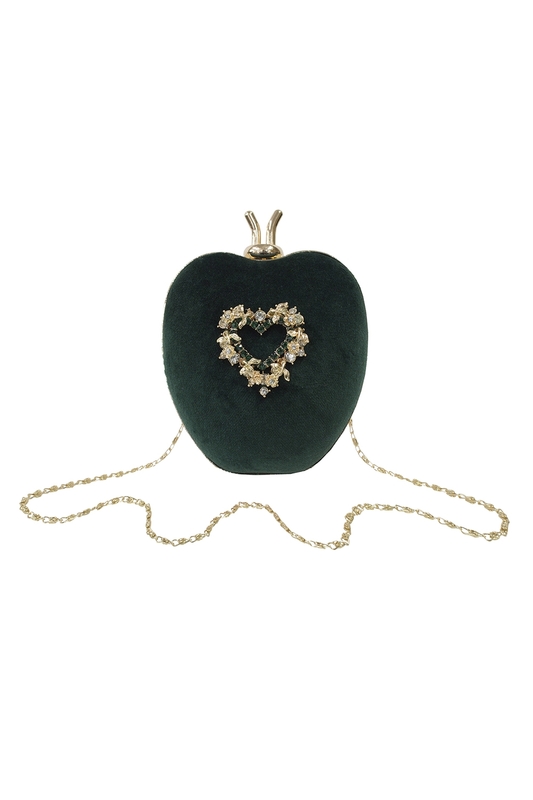 Showcasing a rich green velvet texture with gold accents throughout, this handcrafted clutch makes a perfect choice for special festive occasions. 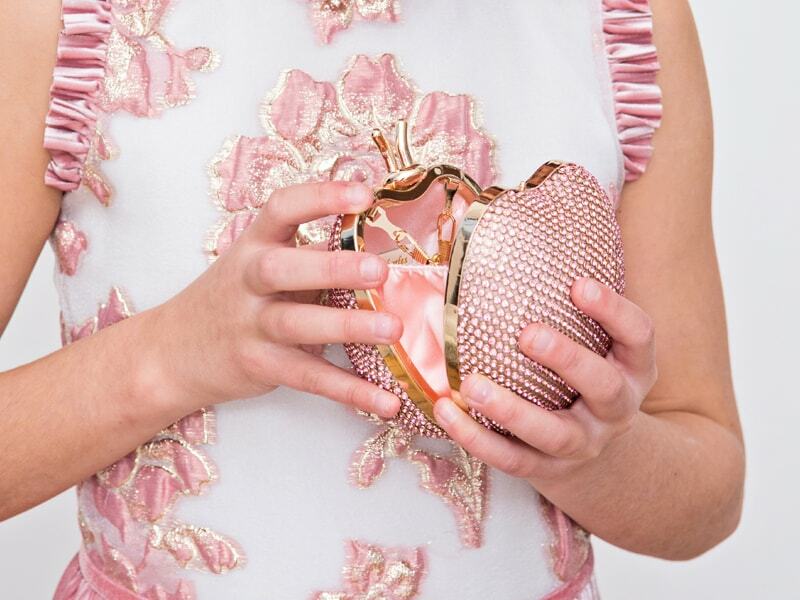 Available in our signature apple silhouette with a jewel-embellished heart design, your sweetheart is sure to feel like an A-Lister with this polished piece in hand Includes a detachable gold shoulder chain and matching clasp to fasten.